As demand in the housing market is continues to rise in 2018, many are wondering when the environment will level out. Housing prices are soaring and in many respects, it is a seller’s market. According to analysts at Freddie Mac, these conditions are set to change starting in 2019. Read this article to details on housing market changes to come in 2019 and what to expect when you are buying or selling a Southpark home for sale. The 2018 housing market is set to turn out similarly to recent years, according to Freddie Mac. Housing prices are projected to rise a whopping 7 percent, with sales up 3.3 percent. However, once 2019 hits, it is expected that appreciation may decelerate to around 3.1 percent with a 2.1 percent growth rate. These projections mean that potential sellers may want to get their Cornelius house for sale on the market before next year! What May Cause This Change? Markets change and shift, and it’s important to know the cause so that you can plan ahead. Mortgage rates are one factor that will cause this market shift. 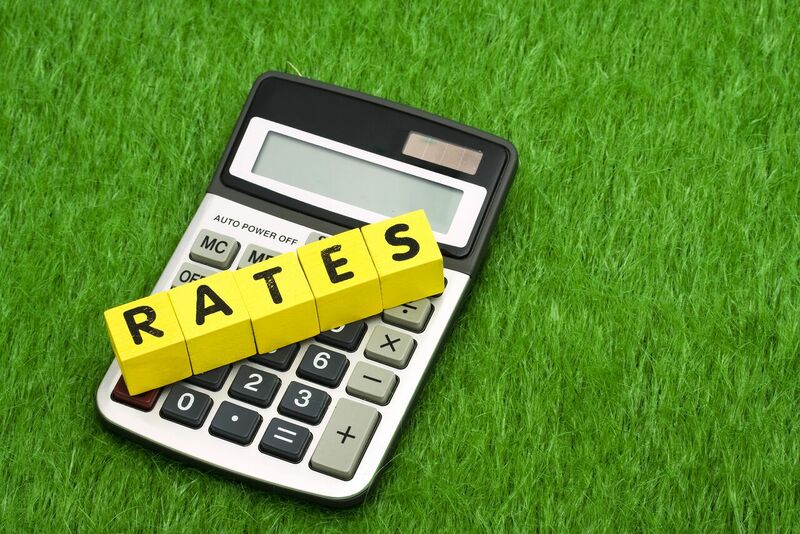 Today, the average 30-year fixed rate is 4.66 percent. By the end of this year, the average is projected to hit 4.9 percent. By the close of 2019. the average rate could be as high as 5.4 percent. This climb in rates is expected to soften the market a bit. Despite the increase in costs, demand is expected to remain strong. As long as consumers are confident in the economy as a whole, they will still want to spend money on housing. In fact, according to Freddie Mac, the economy is expected to grow 2.7 percent and employment stats are positive this year. What do you think of these 2019 market projections? We would love to hear your thoughts about buying or selling a Charlotte luxury house for sale!